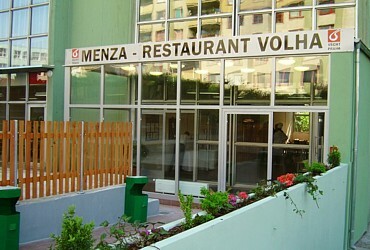 The new canteen at the Volha hall of residence was opened on 2 May 2005. 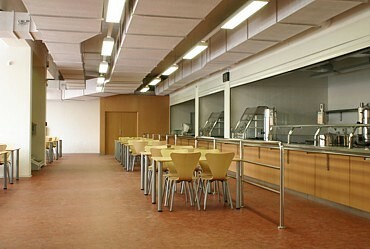 The canteen meets all contemporary requirements for modern catering facilities, its capacity is approximately 200 seats. 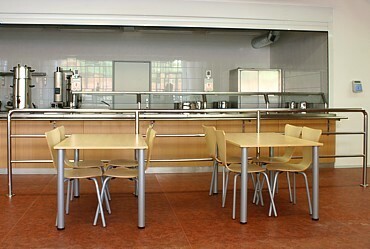 The canteen provides catering service - lunch and dinner including complementary sales. 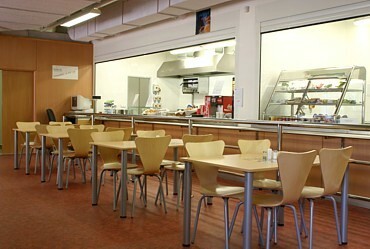 The canteen offers four ready-made meals as well as meals made to order every day. 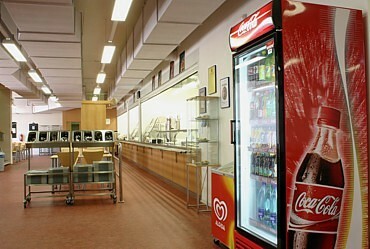 The canteen uses a credit catering system. 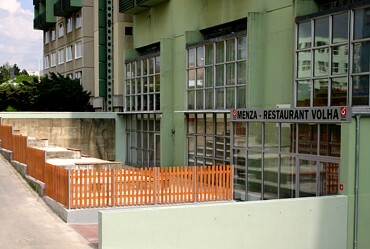 Meals are distributed without orders but you can order a concrete meal in advance. 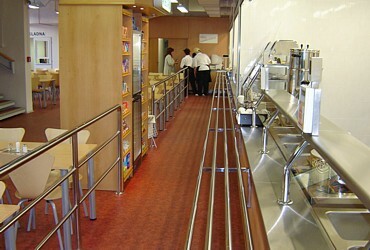 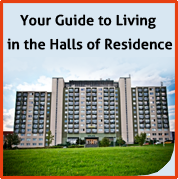 There is self-catering system for distribution. 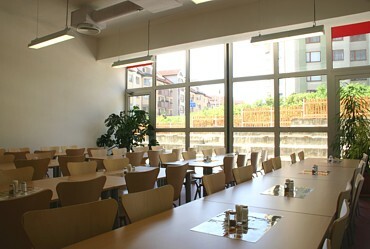 The new canteen is ready to provide high-quality catering services not only for students and employees of public universities even for guests of our institute, conference participants and others. 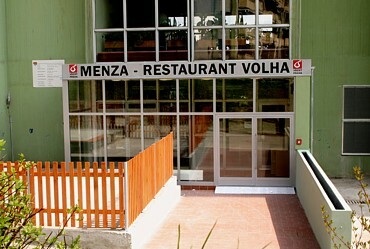 Catering services are provided by the specialist for public catering.